Symbaloo is an excellent web-based app that provides visual bookmarking to any websites you wish to have available and make easy to find. 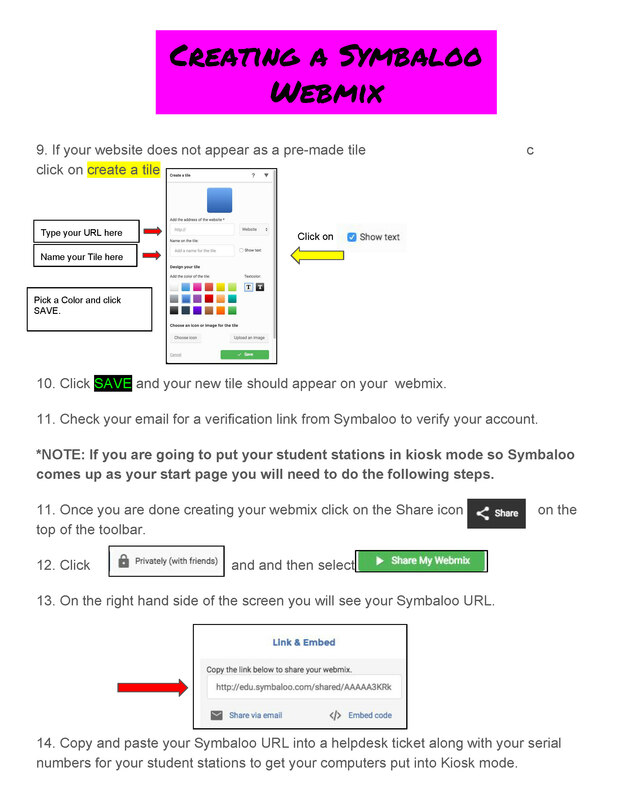 Symbaloo, unlike traditional bookmarking services, allows you to share one link (called web mixes) to your parents and students with a grid of your hand-picked websites. Download the PDF version of this Symbaloo guide. 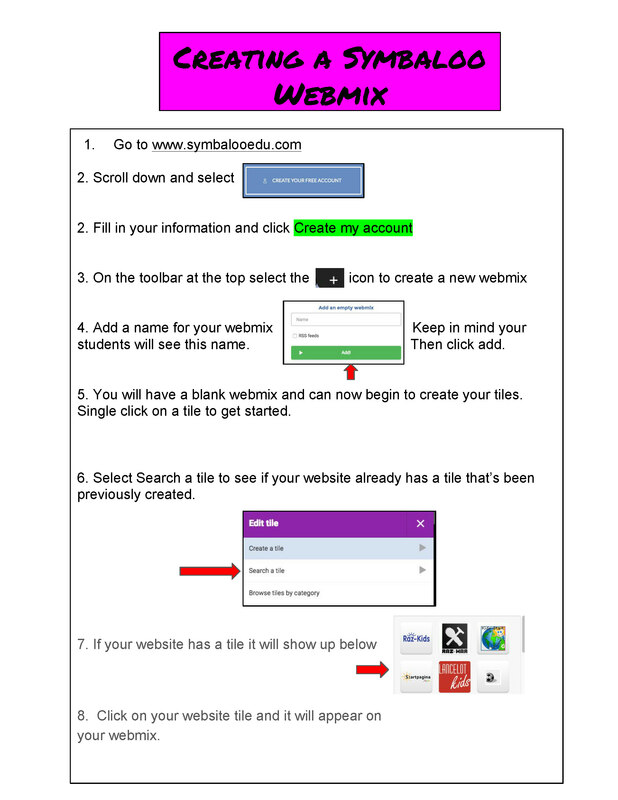 One last thing… Make sure you hit the refresh button to update your WebMix so your students see your updates.